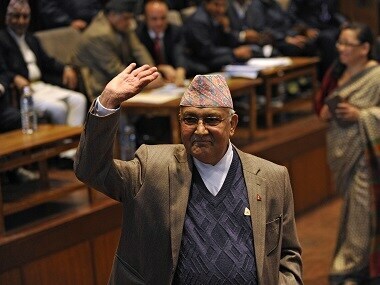 The CPN-UML on Wednesday picked party chairman KP Sharma Oli as the next Prime Minister of Nepal, a senior leader of the party said, over two months after the successful conclusion of historic parliamentary polls. Three and a half years later, the "neighbourhood first" is now under scrutiny. 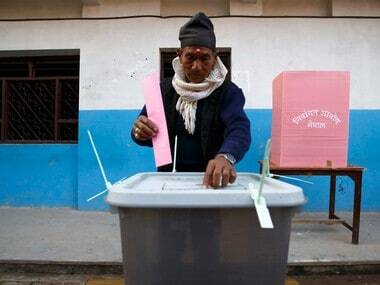 Courtesy: Nepal.